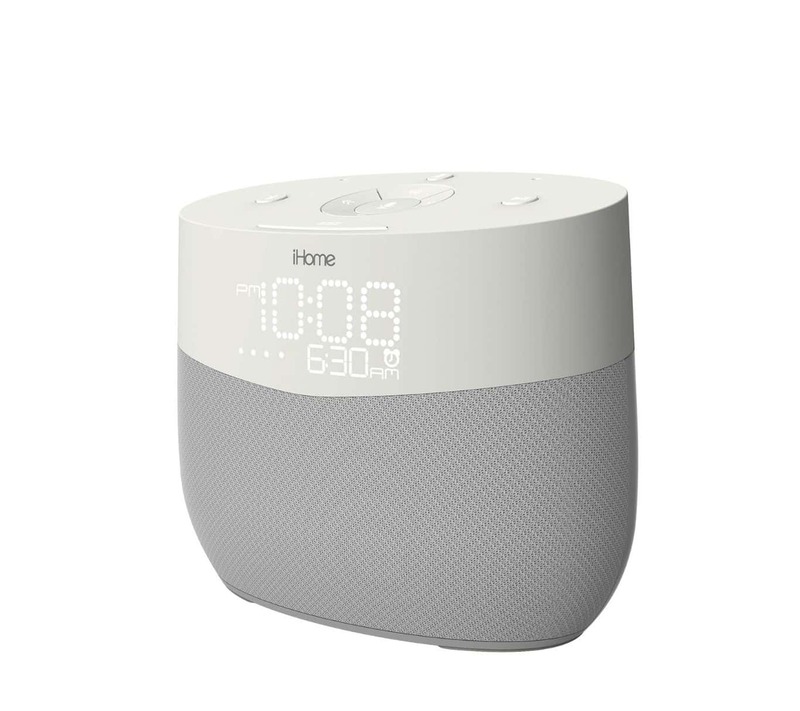 This is iHome’s first foray into building a Google Assistant powered device although the company does make an Amazon Alexa enabled clock that is similar in functionality to the iGV1. The company has been making accessories from Android and iPhones for many years now and are not shy about bringing new technology into their products to meet customer needs. This new smart speaker joins an ever increasing lineup of Assistant powered smart speakers and other devices, giving consumers more options for devices to fit their daily needs. Once pricing information is available, I will update this post. If the Alexa powered unit is any indication, you can expect around a $150 price tag for the iGV1.